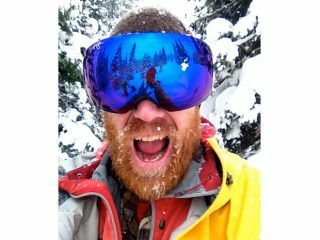 Mac grew up in the Rocky Mountains and has lived in Jackson, Wyoming the past 24 years. During this time he has experienced rapid tourism-based growth and its effects on this unparalleled ecosystem. He believes destinations such as this can not only thrive by instituting sustainable management practices but also have a responsibility to do so to help other’s realize what can be achieved. Mac studied Environmental Health and has twenty years of experience as a science-based educator.